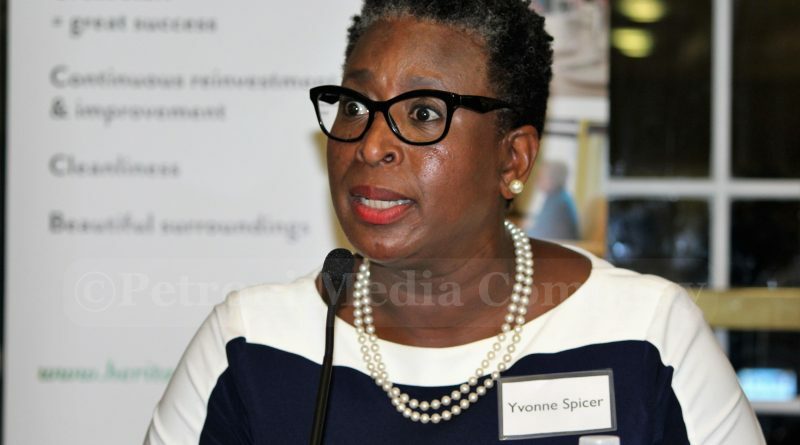 FRAMINGHAM – Mayor Yvonne Spicer has nominated seven individuals to the Framingham Human Relations Commission. Current chair Robert Anspach did not re-apply. The 13-member Commission currently has 10 members. There were 7 applicants, according to the Mayor’s office, including three current members. The Mayor’s office did not identify what districts the nominess reside in, or if they represented any diversity groups. Current members said they received a letter notifying them of the June 1 deadline to re-apply. The City’s public information officer issued a press release on the morning of June 1, announcing it was the last day to apply for City boards, committees and commissions.